Stucco is a plaster which is used to finish homes worldwide. However, it is mostly seen in warm and temperate regions as it does help to keep a home cooler. Traditional stucco is made out of limestone and cared for using regular layers of whitewash. Stucco is quite durable compared to replica plaster which uses sand and Portland cement. It is not as durable and will crack over a certain period of time, which means repairs will be needed. 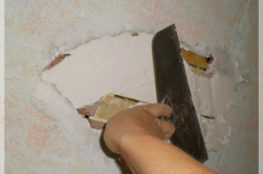 It is sometimes also necessary to replace large areas of stucco, for instance; if a new window has been installed. Fortunately, this is a relatively easy job. Homeowners can either do it themselves, or hire a professional stucco contractor to do it for them. 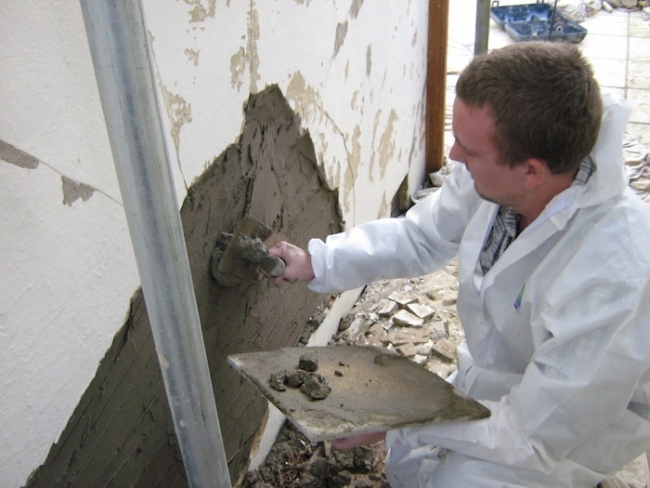 When repairing stucco first ensure that there is no structural damage. Long vertical cracks are a sure sign of structural damage. In addition to cracks which begin around windows, foundations, and doors. 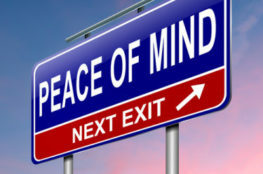 If this is the case call a professional to perform any recommended repairs in order to keep your home secure. If the crack is minor, you can repair it yourself with no difficulty whatsoever. Call Dwayne at (619) 646-5862.